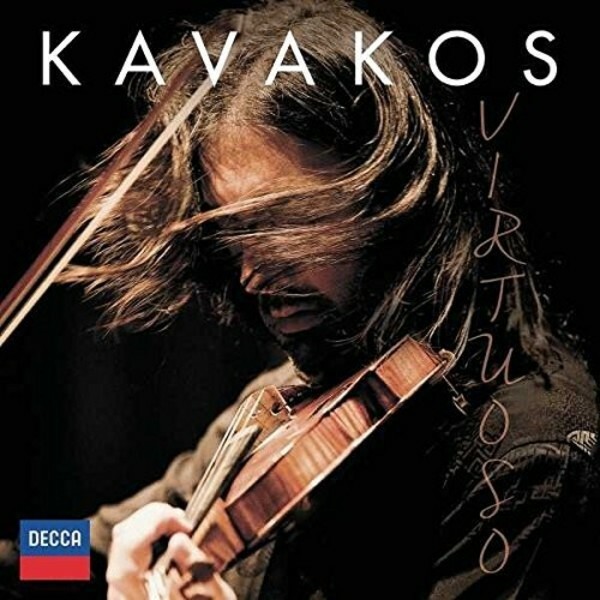 Leonidas Kavakos, one of the world’s finest violinists, showcases virtuoso works for the violin: included on this album are some of the most exciting and challenging violin works ever written, alongside beautiful, lyrical encores. Displaying a formidable technique to stunning effect, Leonidas Kavakos is heard here at his very best; his unique style stealing the show in a dazzling, wide-ranging progamme. Features the devilish and highly demanding violin writing of Italian Paganini alongside the Spanish influences of De Falla and Tarrega, the Czech allure of Dvorak, the elegance of Britten and Elgar, and the Russian spirit of Tchaikovsky and Stravinsky. All the works expertly recorded here are associated with great players of the past – touring virtuosi travelling across Europe, looking to impress. On our European journey we hear flashy showpieces, tender romantic pieces, and everything in between. Known at the highest level for his virtuosity and superb musicianship, multiple award-winning Leonidas Kavakos has an enviable touring schedule playing with the world’s greatest orchestras and most outstanding chamber music partners; and an exclusive recording contract with Decca Classics.